Steel durable cylinder is required for any upgrade. 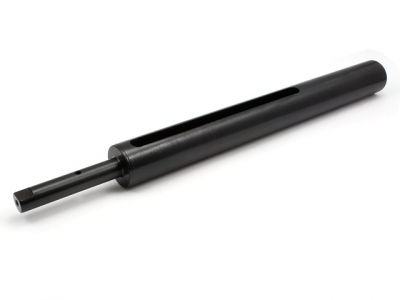 Stock cylinder is made of aluminium and is easy to damage it with stronger upgrade springs. Our AirsoftPro steel cylinder was sucessfully tested on the strongest springs. Not suitable for Well MB4404,05,10,11. Cylinder is compatible for the factory original or AirsoftPro pistons or cylinder heads. 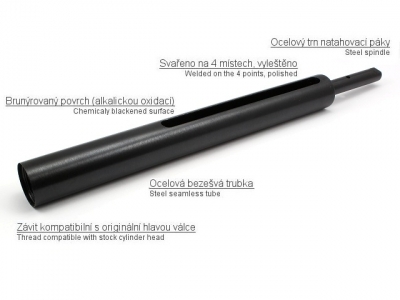 It is made on high precision CNC machines in the Czech Republic.